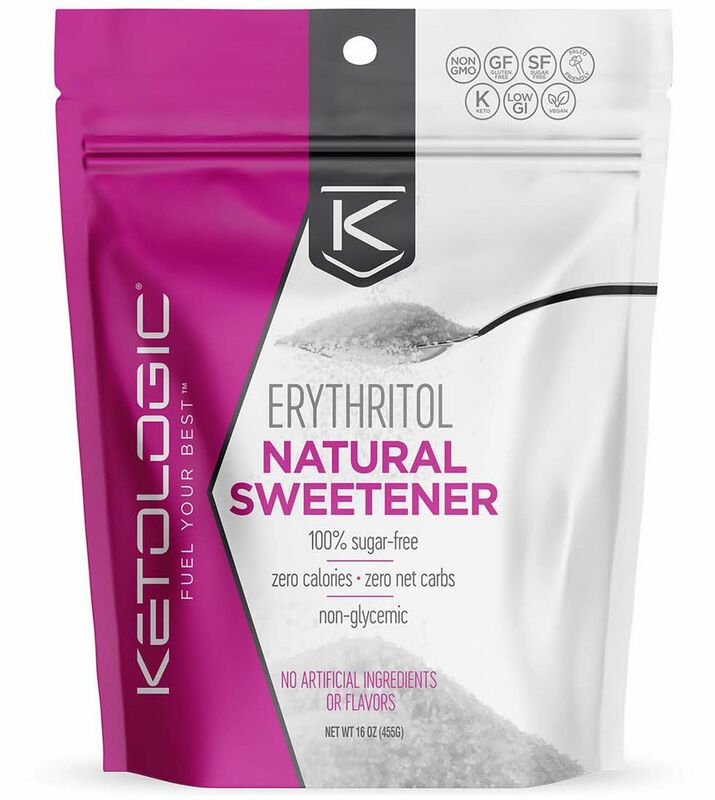 Erythritol Natural Sweetener was created. 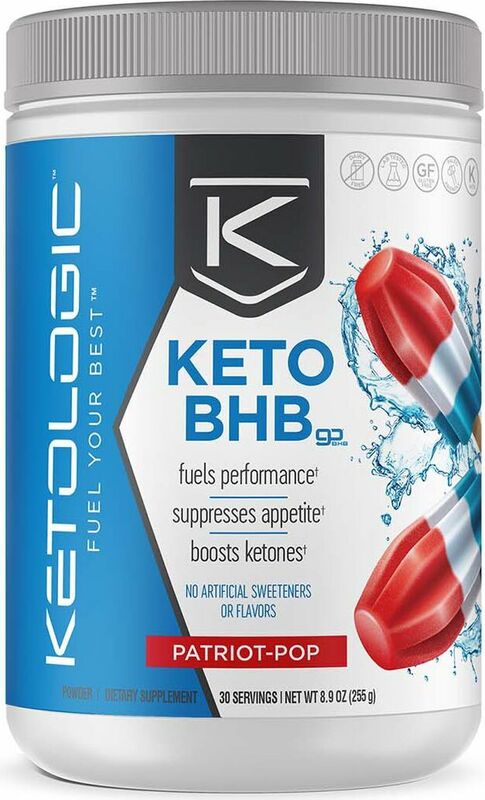 Ketologic C8/C10 MCT Oil was created. 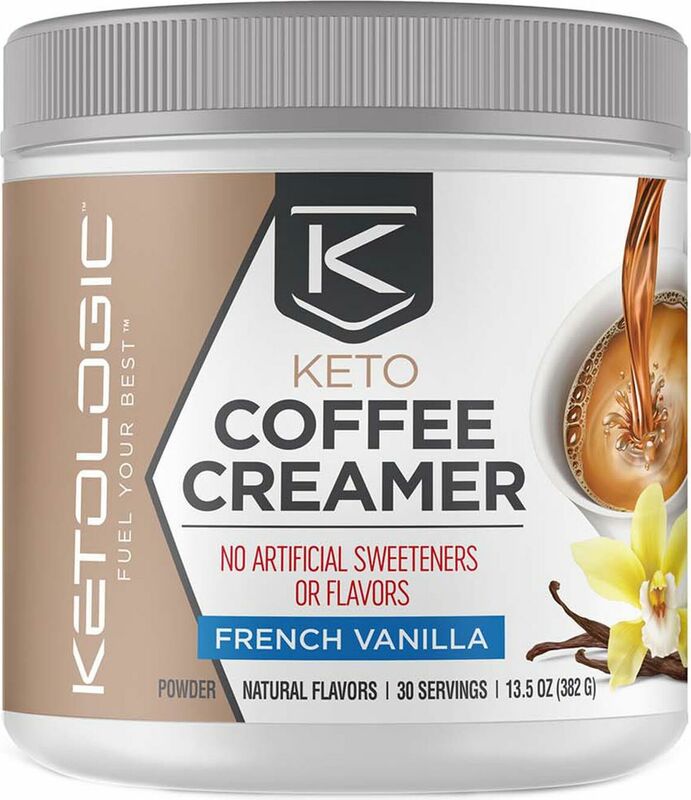 Keto Coffee Creamer was created. Scivation has been acquired by Nutrabolt, the company that owns Cellucor and FitJoy! Xtend will remain the same, but Nutrabolt will upshift marketing! 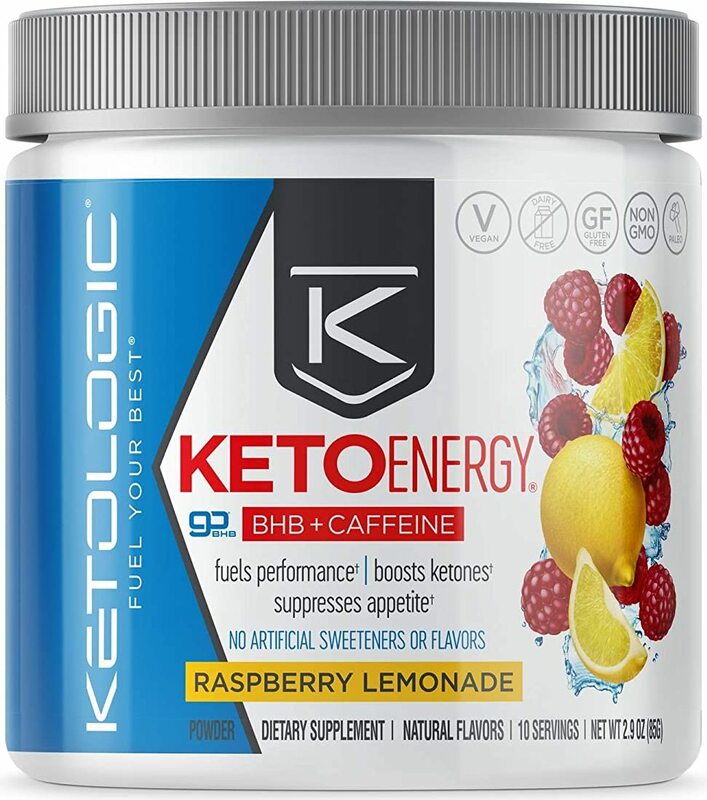 Sign up for future Ketologic news! 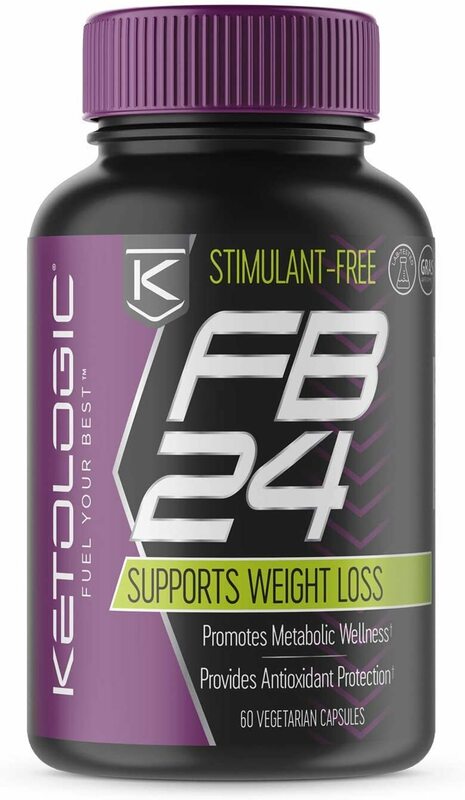 Click the button below to sign up for future Ketologic news, deals, coupons, and reviews! 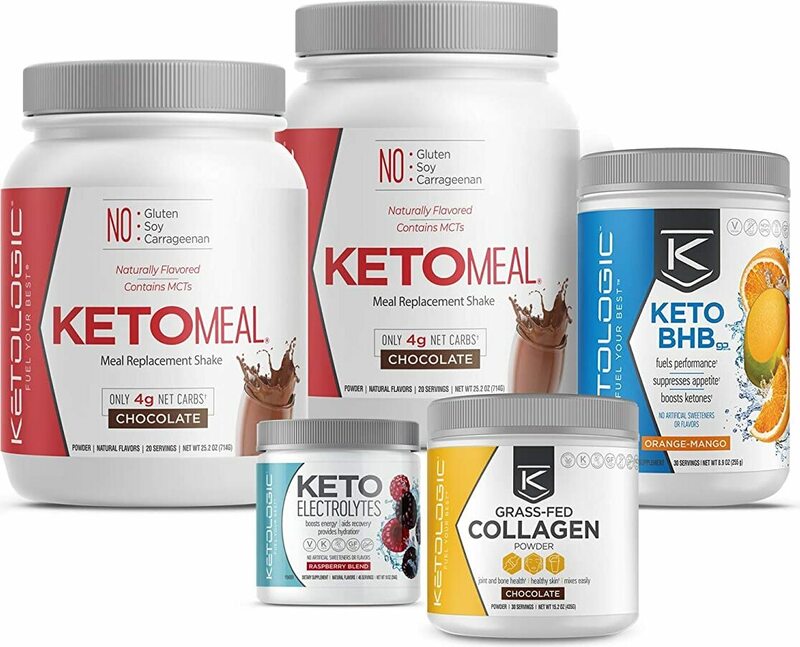 Sign up for future Ketologic deals and coupons! 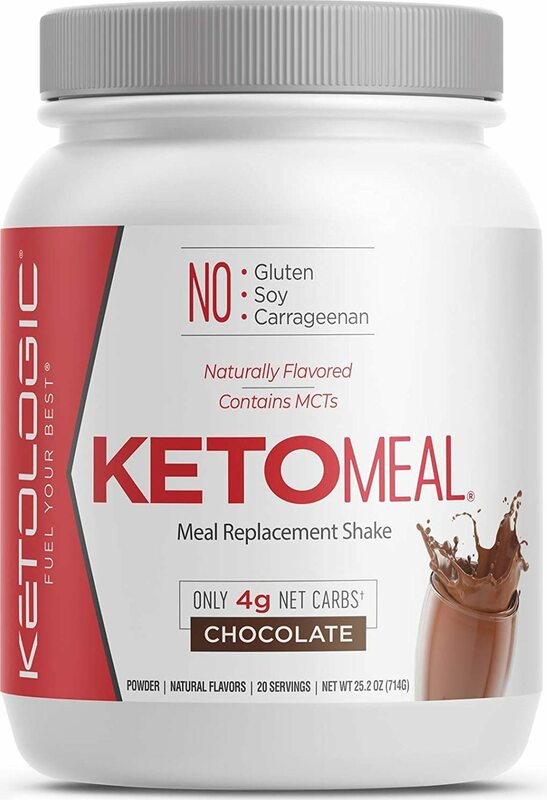 Click the button below to sign up for future Ketologic deals, news, and coupons! 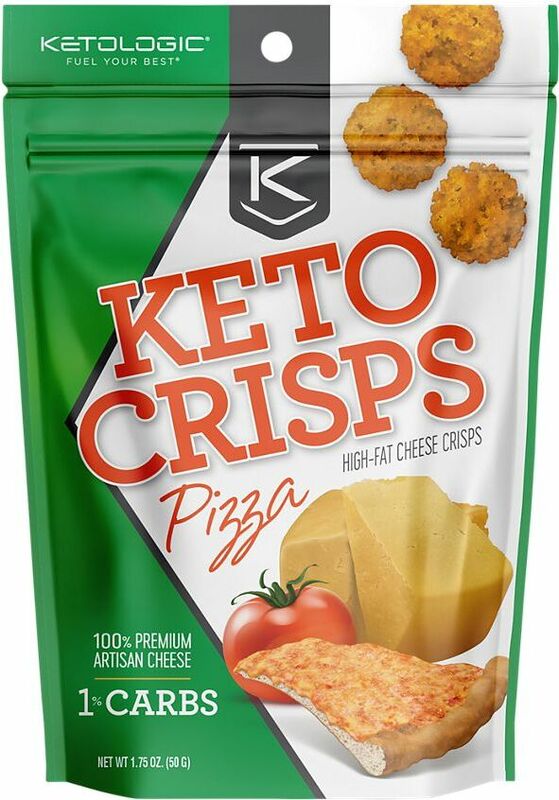 Subscribe for more Ketologic news and alerts! Subscribe to PricePlow on YouTube or click the button below to sign up for our latest Ketologic news and reviews!